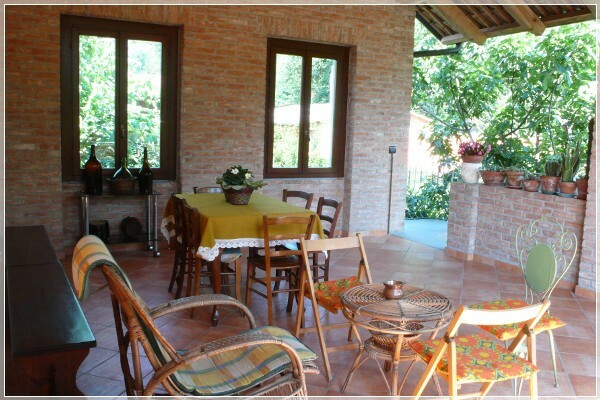 The two large bedrooms have bathroom and private entrance - the first on the terrace, and the other on the large garden - offer the rustic feel of the typical farmhouses Piedmont combined with a simple elegance, and aim at maximum functionality 'as the attention to detail, to make you even more' pleasant stay. 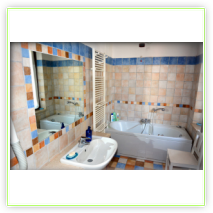 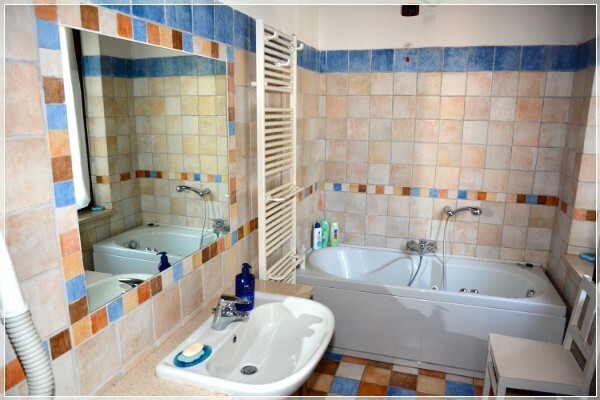 Bathrooms are spacious and tastefully furnished, respectively, with a bathtub and shower. 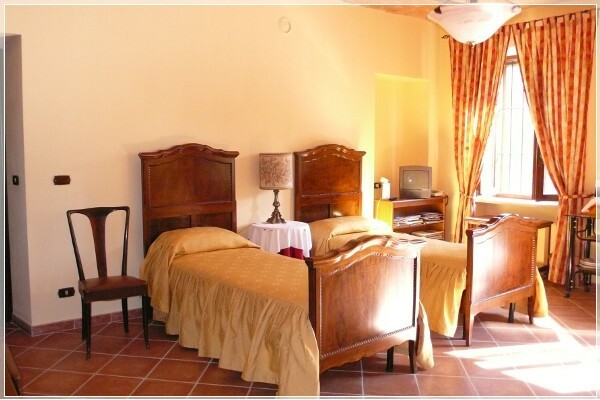 The rooms have a fridge and safe. 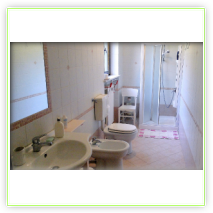 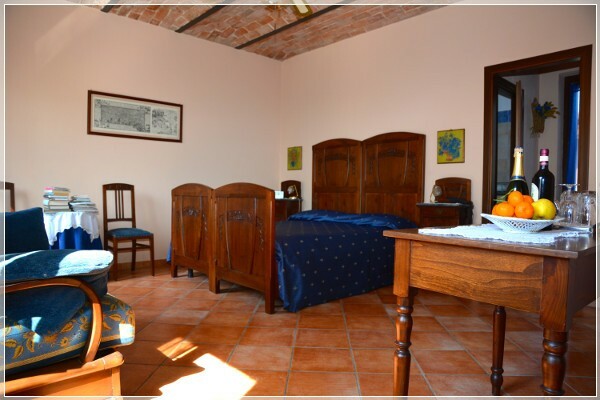 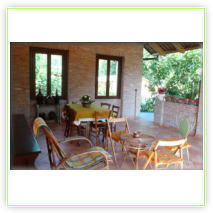 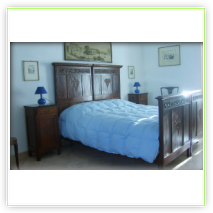 A third bedroom with bathroom and kitchen is located nearby, in the oldest and evocative part of the village. 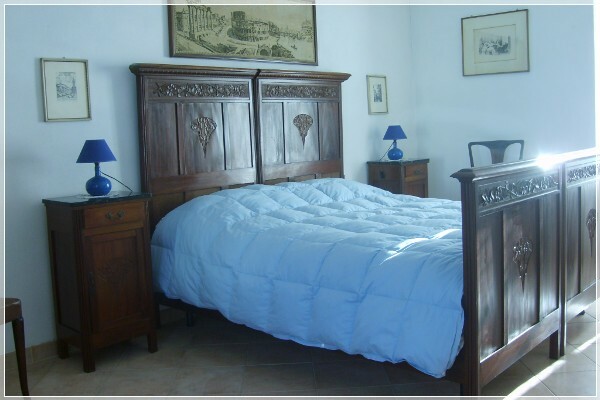 Isola Villa, this is it name, was recently recognised by Authorities as area of scenic interest. 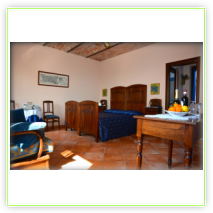 You will find in the morning a hearty breakfast, made with genuine and typical products: tarts, hazelnut cakes, biscuits, rolls, homemade jams, seasonal fruit and for those who wish, a proposal salt-based meats, and cheese typical "tume".